Based out of Seminole, Florida, Pest Care has been providing Tampa Bay with quality, affordable pest control services for over 20 years. 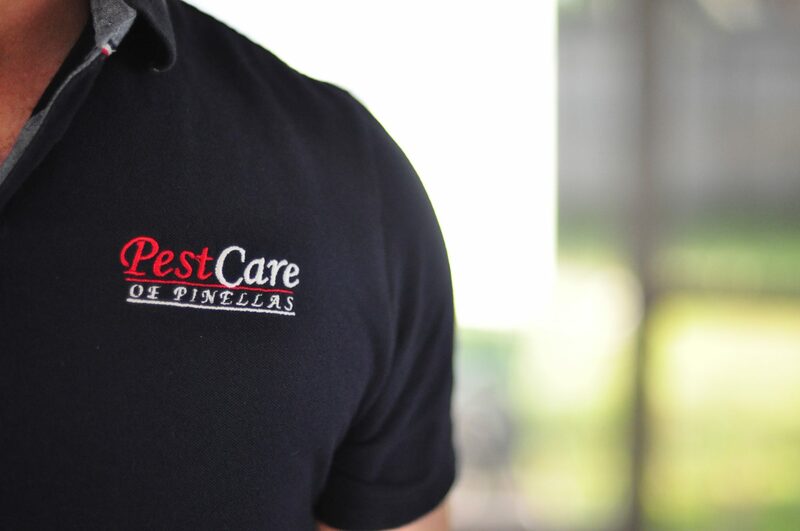 Pest Care is entirely family-owned and operated, and is dedicated to keeping your home or business pest-free using the safest methods available. With Summer on its way, get ready to tidy up that yard! We have been providing the Tampa Bay area with quality pest control services for over 20 years. Pest Care is 100% family-owned and operated, and is dedicated to keeping your home or business pest-free using the safest methods available.